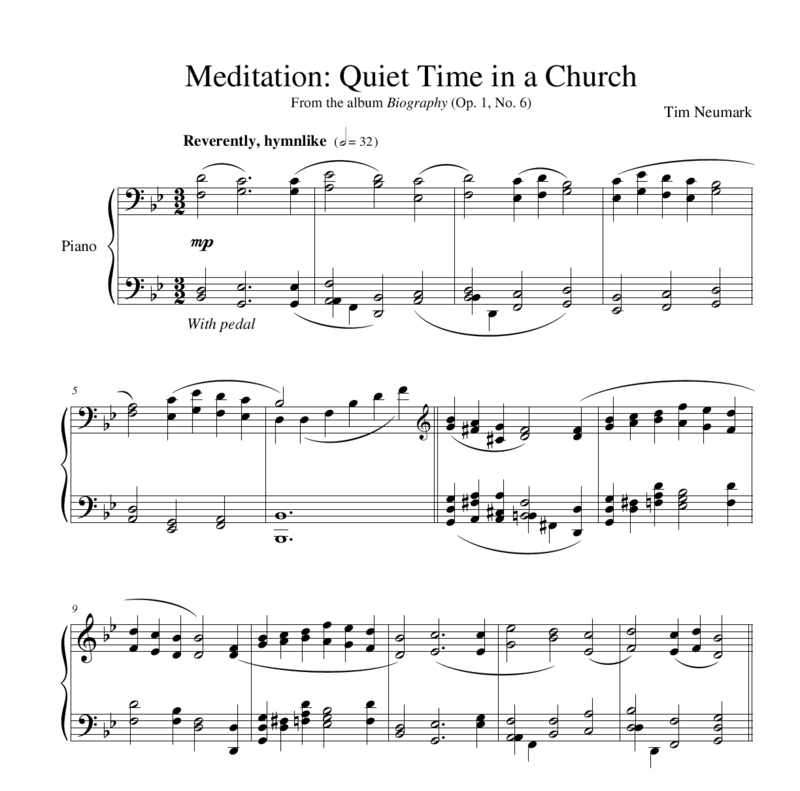 Adrift is track #10 from Tim's album, Storm. 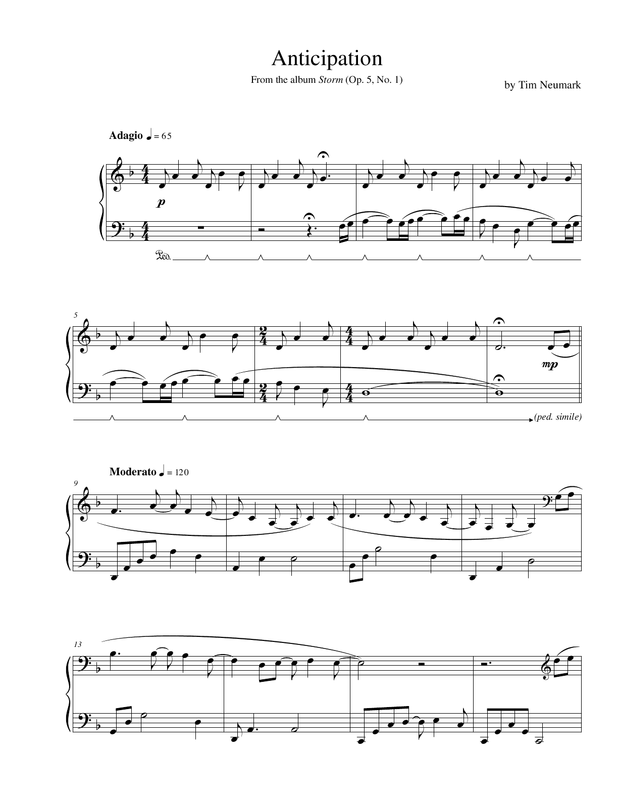 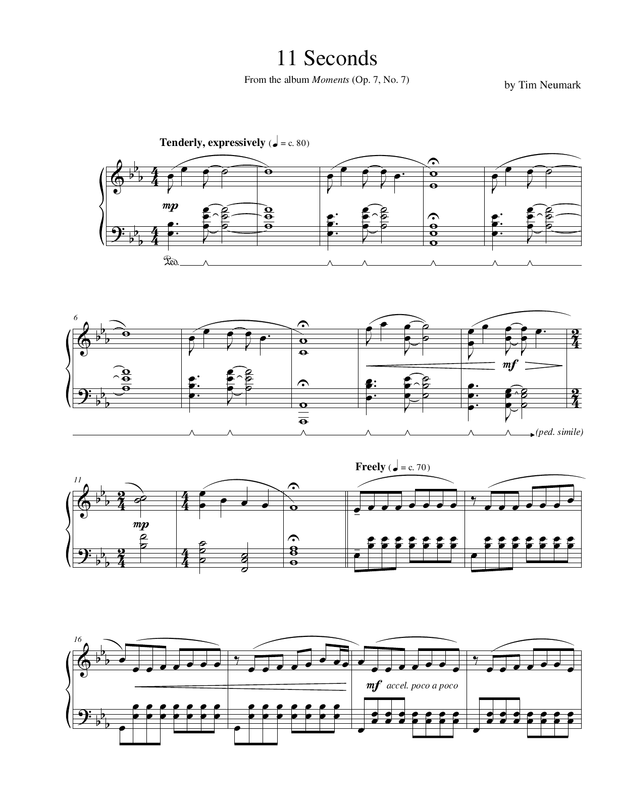 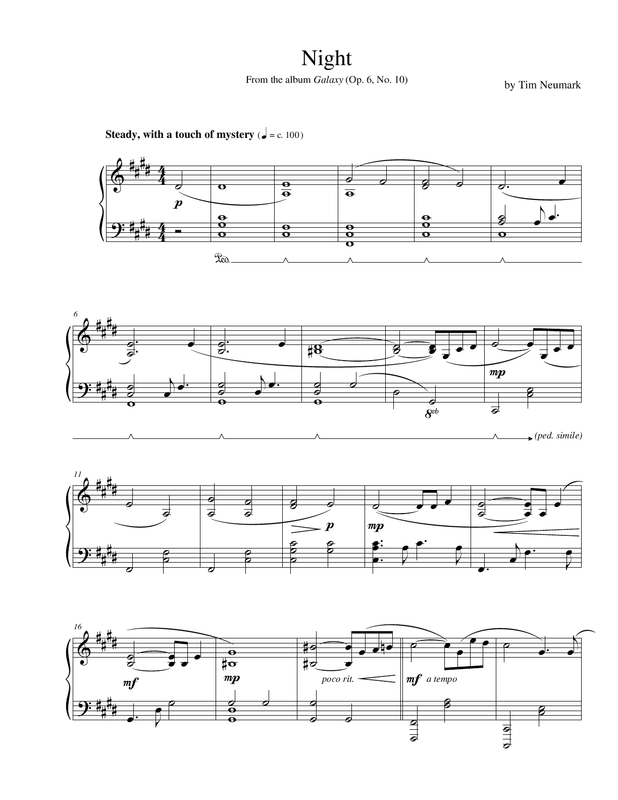 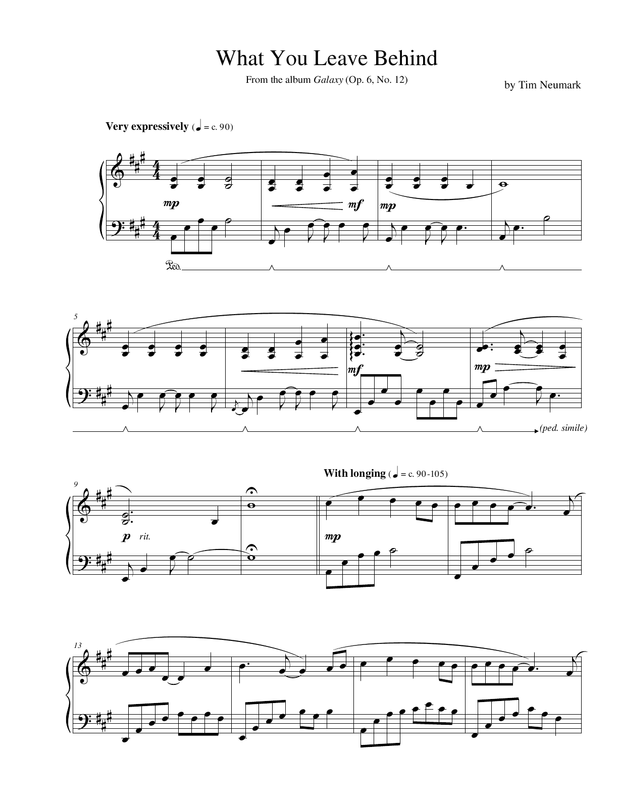 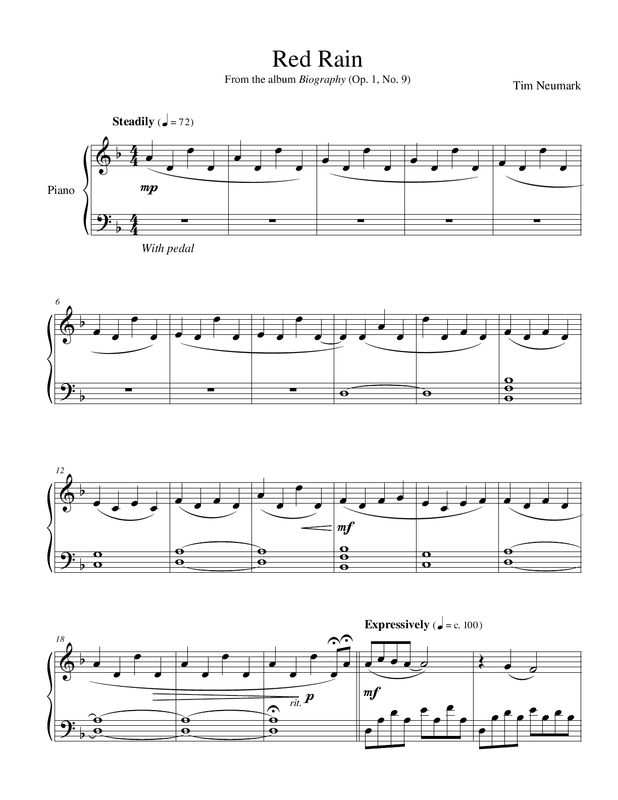 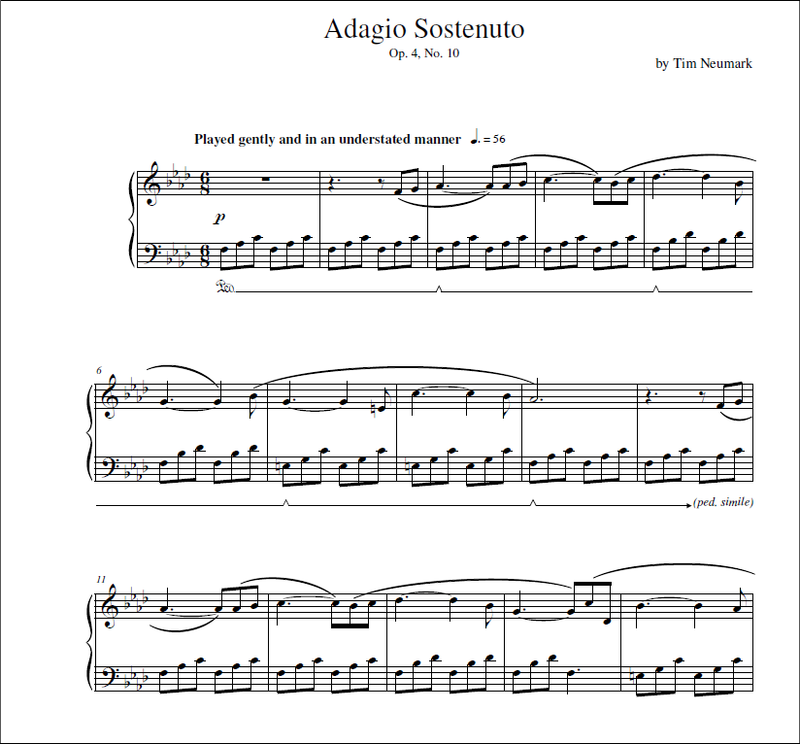 If you like this sheet music, you may want to check out the MP3 download for it, too! 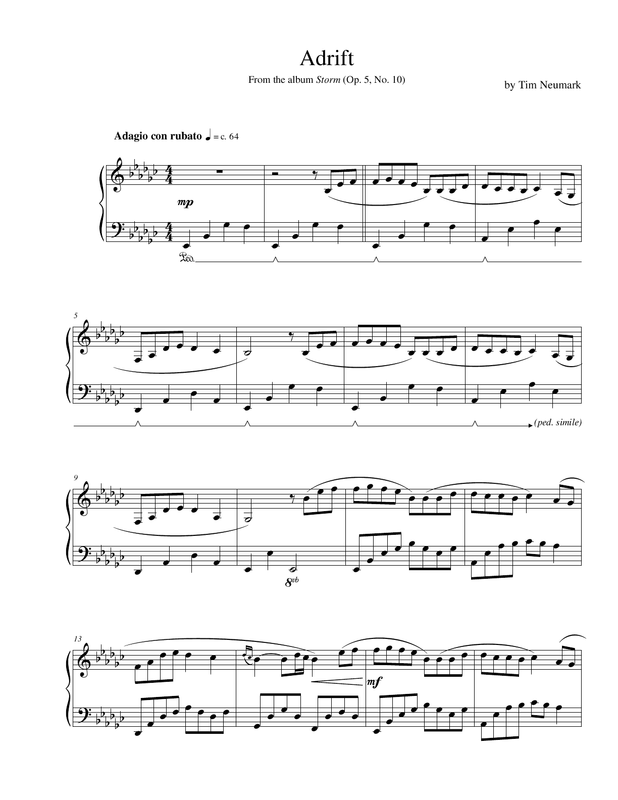 This piece is written in E-flat minor (six flats). 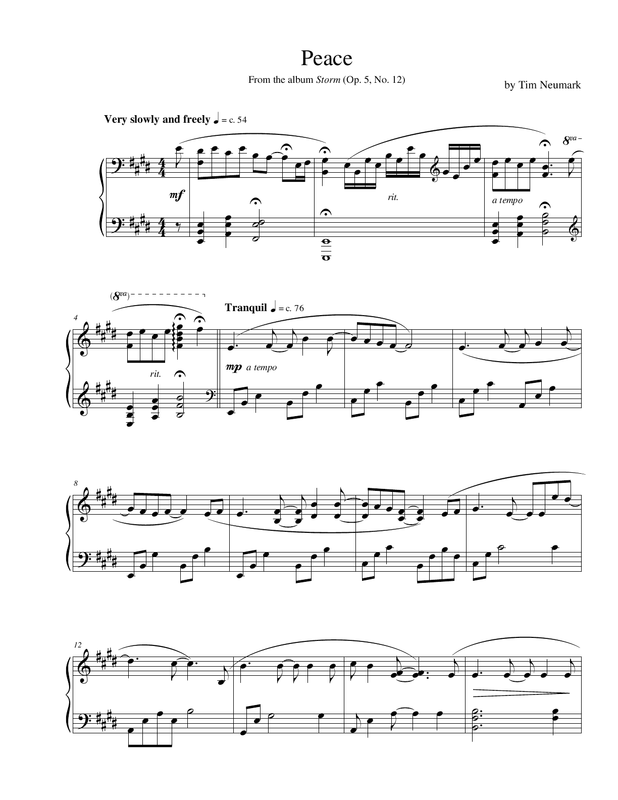 For intermediate pianists.